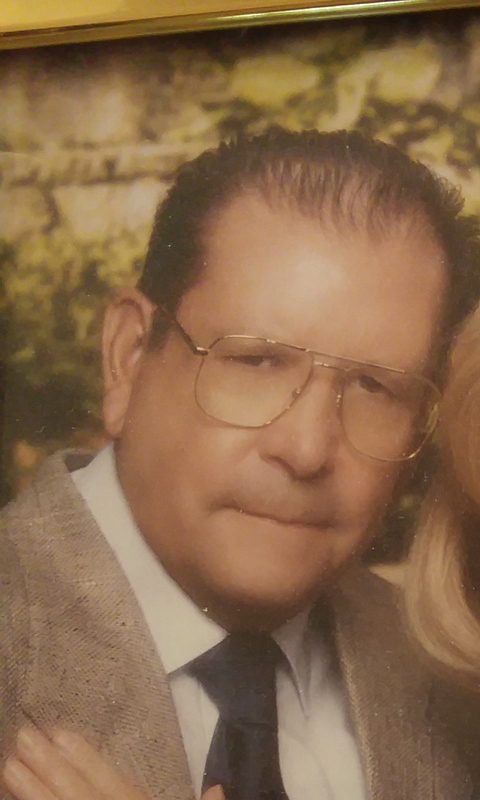 Services for Mr. Lopez will be held on Friday, February 8, 2019 at San Jose Funeral Home East from 5:00 pm to 9:00 pm with praying of the rosary to begin at 7:00 pm. The funeral mass will be held on Saturday, February 9, 2019 at Our Lady of Sorrows Catholic Church at 9:30 am. 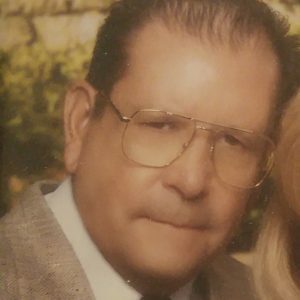 Alfonso G. Lopez, 89, born in Lone Pine, California on June 23, 1929, passed away in El Paso, Texas on February 4, 2019. He is survived by sons Alfonso R. Lopez and Javier R. Lopez, Sr., daughters Martha Varela, Maricela Lopez, Olivia Mansfield and Anabel Harrison, sisters Ana Maria Lopez, Lily Lopez and Maria Guadalupe Ovedo, eleven grandchildren and five great grandchildren.